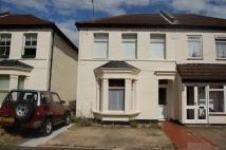 Host Student are proud to offer this 4-bed student accommodation house share. The property benefits from good sized rooms, two shower rooms and is five minutes’ walk to University of Essex Southend campus (ideally situated in the conservation area). Bills included subject to conditions.